Best Collection of Free and Premium Grey Backgrounds for Graphic Designers. This background can be used in Web Design, Prints, Flyers, Wallpapers, Cards, website backgrounds. 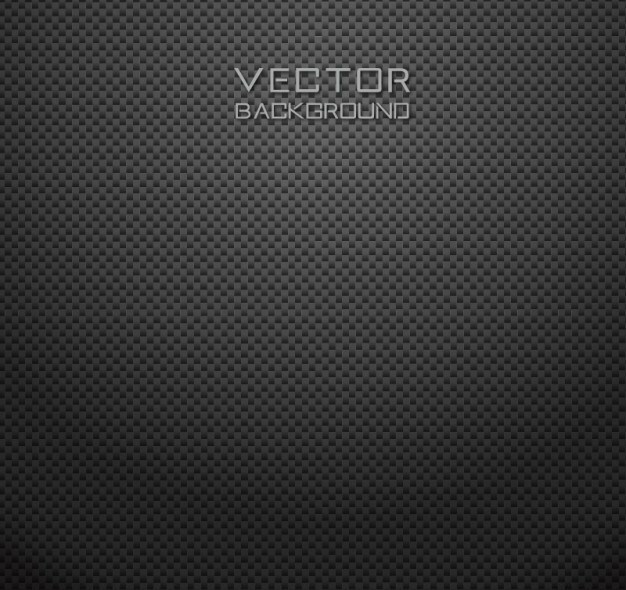 This pack contains 10 dark grey backgrounds with center lighting. 10 JPG files included (2560×1600 pixels at 72 dpi). Medium gray fabric pattern with 45 degree lines going across. 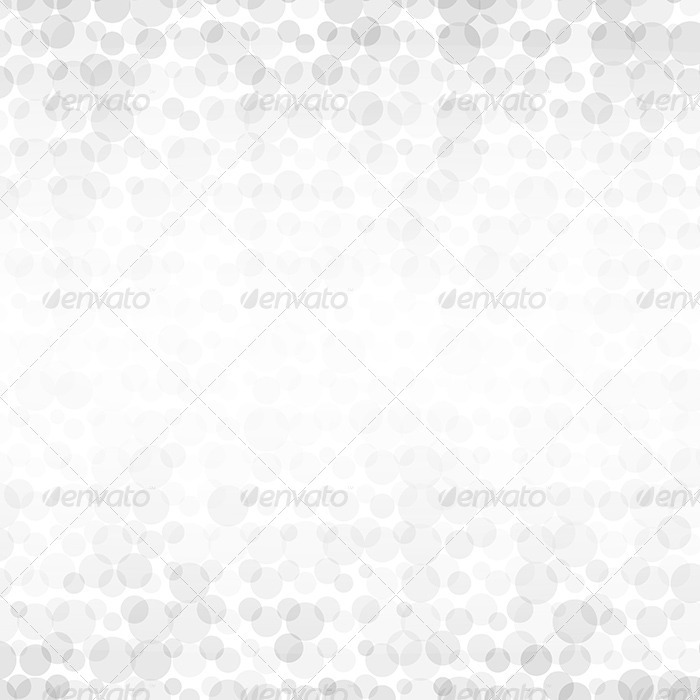 Set of 7 light grey backgrounds with different geometric shapes. Clean and useful, suitable for web and print. Zip file contains 7 high resolution RGB JPG image, 4000×4000 px each.